NuGet Gallery | Packages matching Tags:"tvos"
57 packages returned for Tags:"tvos"
SkiaSharp is a cross-platform 2D graphics API for .NET platforms based on Google's Skia Graphics Library. It provides a comprehensive 2D API that can be used across mobile, server and desktop models to render images. SkiaSharp Views & Layers are a set of platform-specific views and containers that can be used to draw on the screen. This package adds support for reading SVG files into SkiaSharp. 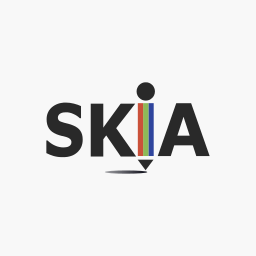 This package adds many additional features and utilities for use with SkiaSharp. 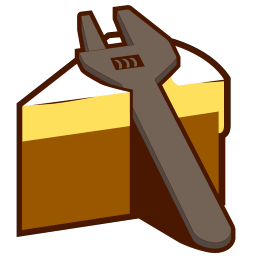 Cake Build addin for managing Apple (iOS/TV/Watch) simulators. The Xablu Walkthrough plugin is a component that aims to simplify the cross-platform implementation of Walkthrough. This package adds text shaping support to SkiaSharp via HarfBuzz. A simple way to draw a string that contains icons inline with normal characters. The Font Awesome font for SkiaSharp.Extended.Iconify. The Material Icons font for SkiaSharp.Extended.Iconify. The Ionicons font for SkiaSharp.Extended.Iconify. The Meteocons font for SkiaSharp.Extended.Iconify.